Young Queen Grimhilde. 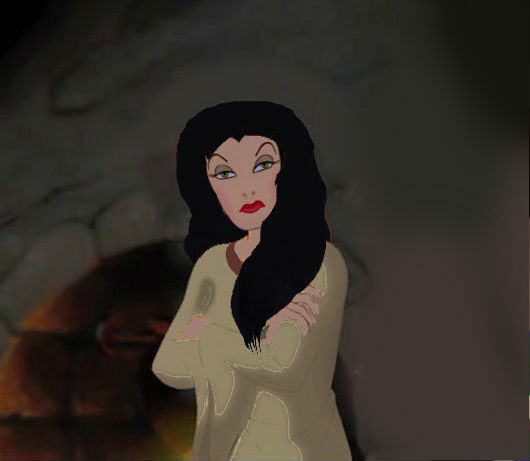 How I think the young Evil Queen would look like based on the version of the book Fairest of All: A Tale of The Wicked Queen. Wallpaper and background images in the Disney Princess club tagged: photo snow white the evil queen disney.